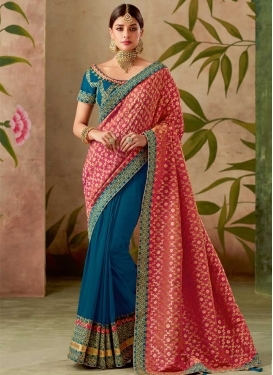 Beige and Rose Pink Half N Half Tre..
Embroidered Work Half N Half Trendy..
Jacquard Silk Embroidered Work Navy..
Lace Work Sea Green and Teal Design..
Art Silk Navy Blue and Sea Green Co.. 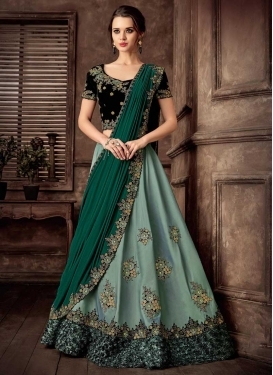 Satin Silk Navy Blue and Turquoise ..
Embroidered Work Faux Georgette Hal.. 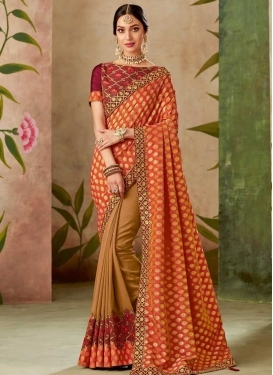 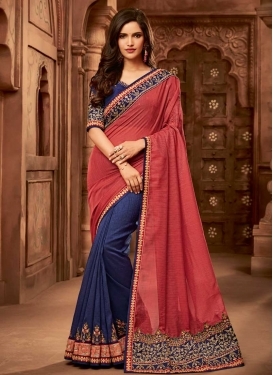 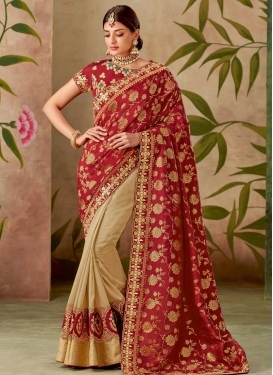 Satin Silk Embroidered Work Traditi..
Gold and Navy Blue Half N Half Sare..
Embroidered Work Beige and Maroon ..
Art Silk Traditional Saree For Part..